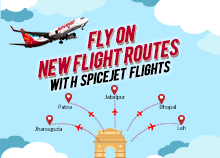 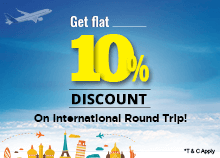 Get Flat 10% Discount on Roundtrip International Flight Bookings. 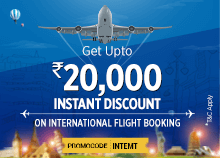 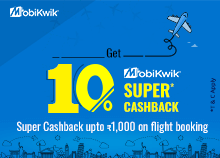 Get upto Rs.20,000 Instant Discount on International Flights. 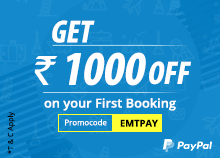 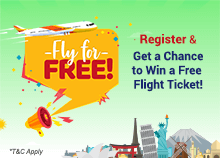 To satisfy your craving for air travel, you don’t need to wait for airfare sale as EaseMyTrip brings the best flight offers for its customers any time. 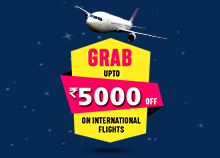 It is true that there are very less chances to get cheap flight offers if you don’t book flights in advance. 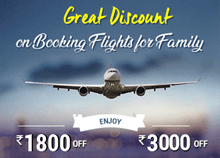 However, you can apply flight booking discount coupons on our website to avail best flight offers today. 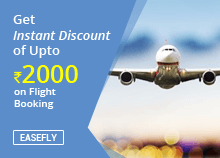 By booking flights in advance, it is not necessary that you will certainly get cheap flight offer. 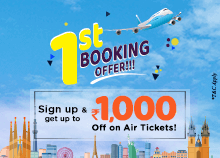 Too early booking is only good when any airline has come up with some really great offers on flights. 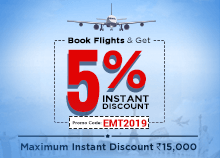 There are many low cost airlines, which offer last minute discounts on flights for all major domestic and various international destinations. 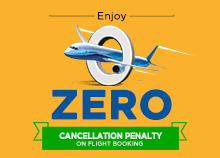 If you still want to avail best flight offer, book flights for Tuesday, Wednesday or Saturday as these days witness less passenger traffic. 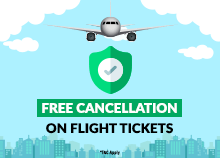 Airfares go really up on Friday and Saturday due to the boost in number of passengers. 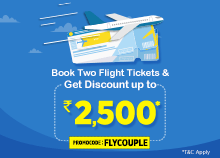 But, if you are planning to travel on these days, check EaseMyTrip flight offers and reduce your travel cost. 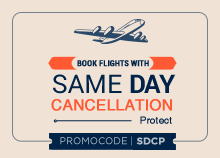 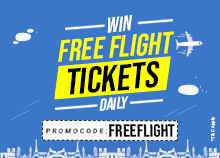 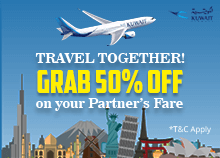 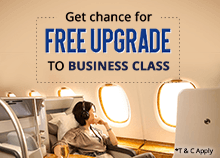 The site has discount coupons for domestic flights as well as international flights. 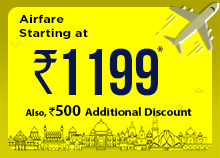 So, plan your air travel with us and enjoy!